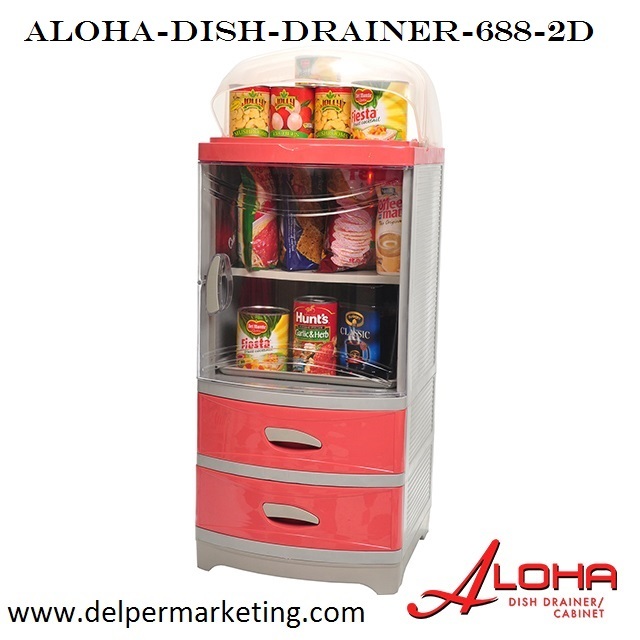 Saving valuable space and time in organizing has never been this convenient with Aloha by Jolly- Exploring Better Lifestyle. 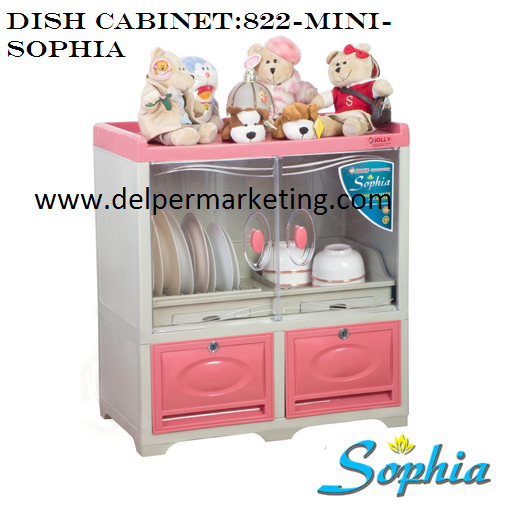 Saving valuable space and time in organizing has never been this convenient with Sophia by Jolly- Exploring Better Lifestyle. 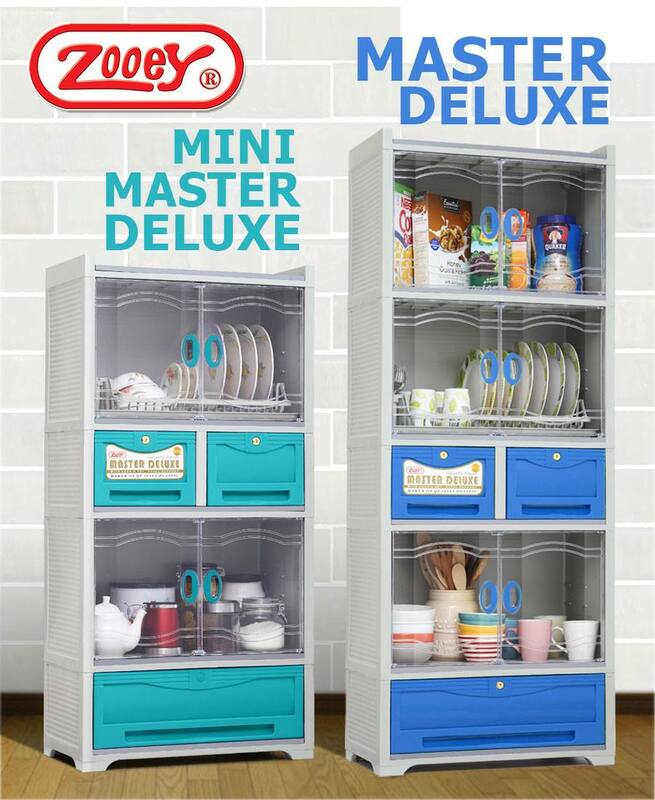 Saving valuable space has never been this convenient with Micro by Jolly- Exploring Better Lifestyle. 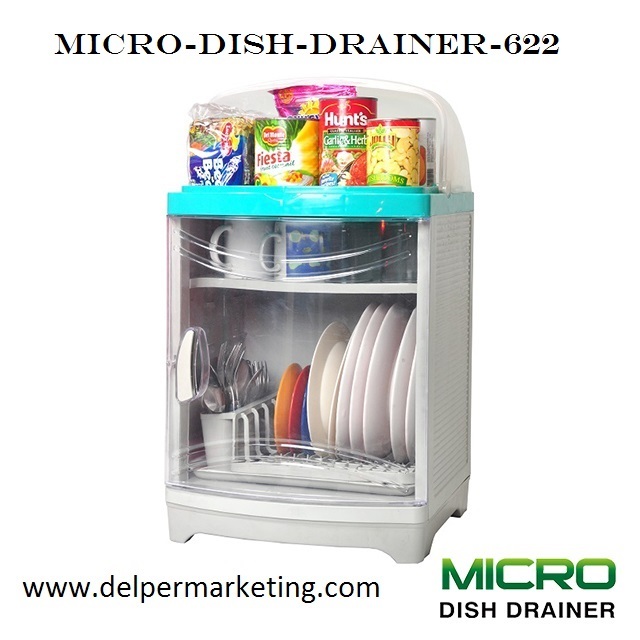 Place all your kitchen tools and food wares in a sleek-designed dish organizer. 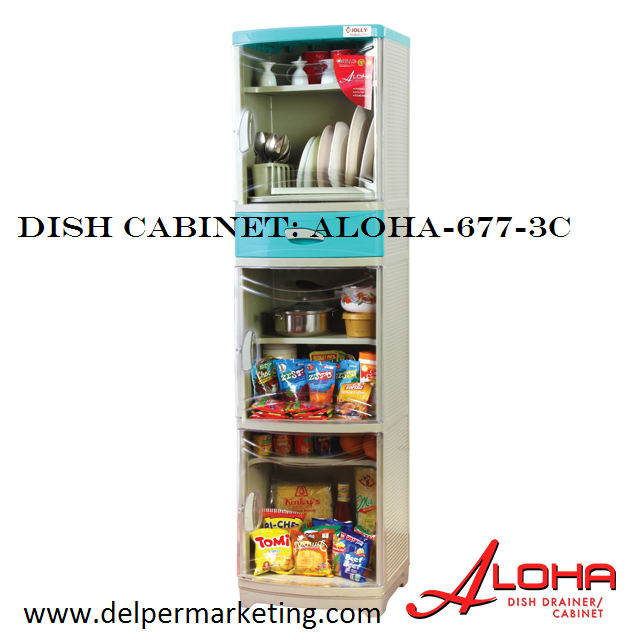 It comes with multilayer cabinet (with see-through design for easy access) and three additional drawers for more storage space. 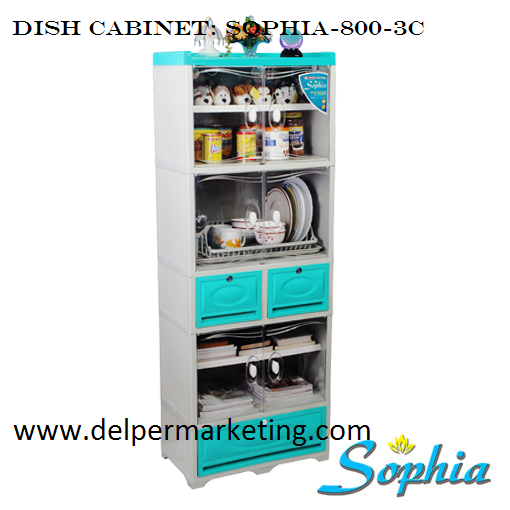 Saving valuable time in organizing has never been this convenient with Sophia by Jolly-Exploring Better Lifestyle. 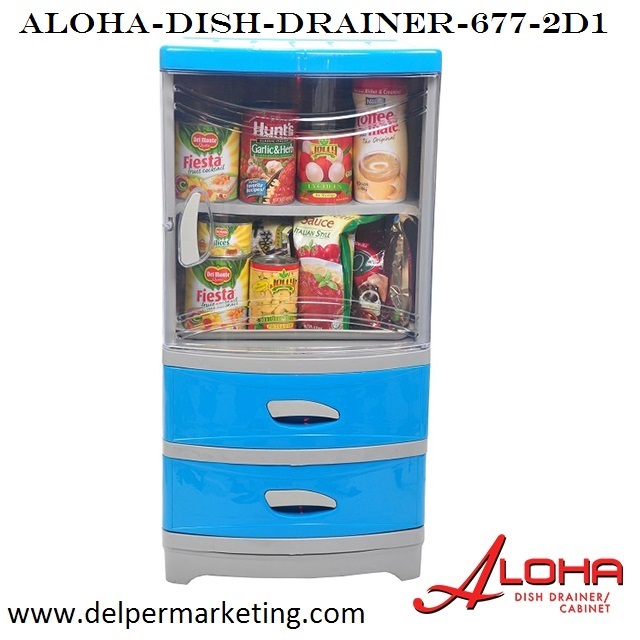 Colors available- green, blue, peach and white. 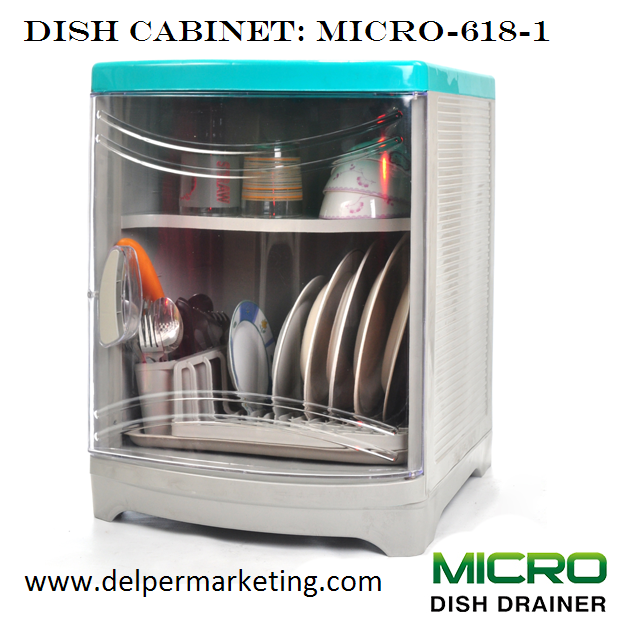 Saving valuable space and time has never been this convenient with Micro by Jolly- Exploring Better Lifestyle. 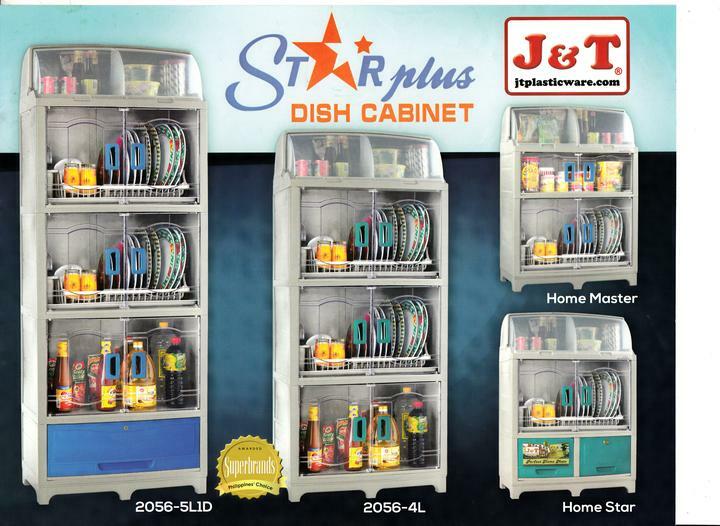 Let’s get organized and hygienic with these multi-layered storage cabinet. 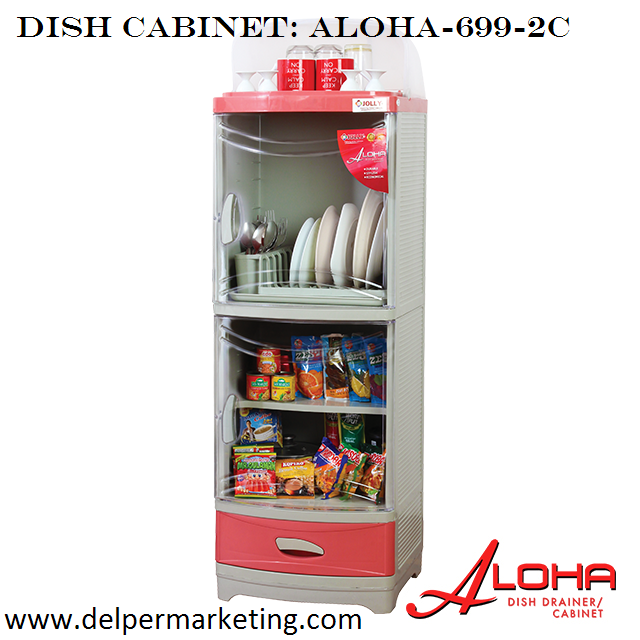 It comes with the traditional door-like design with spacious shelves, sturdy built, and real key feature. 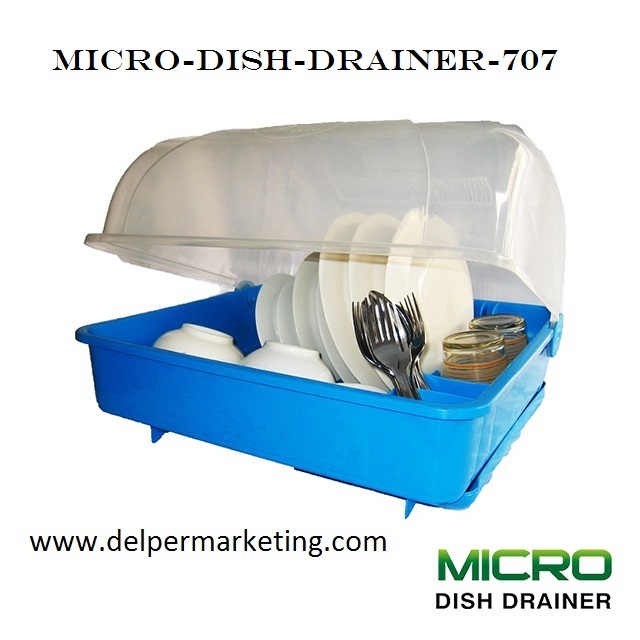 Additional divider and multi-purpose dish rack provides alternative organizing options. 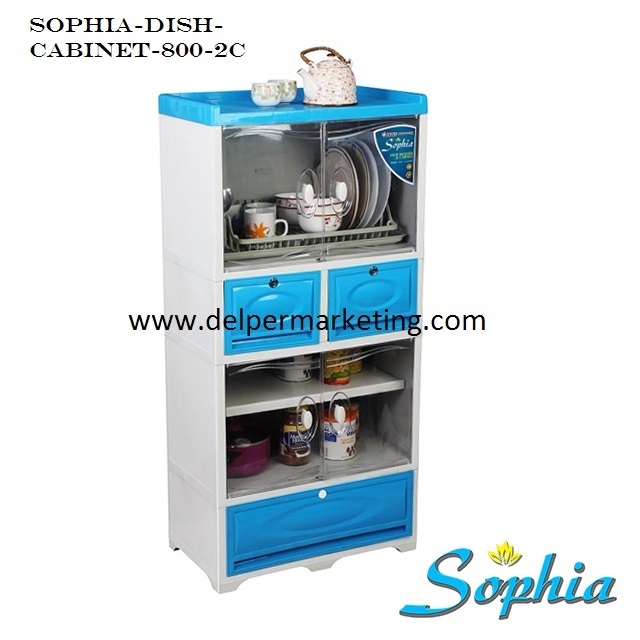 Saving valuable space has never been this easy with Sophia by Jolly – Exploring Better Lifestyle. 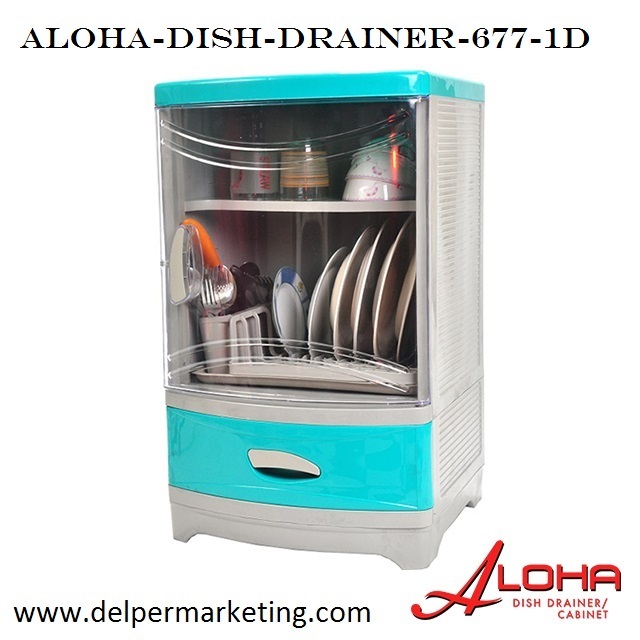 Saving valuable space and time has never been this convenient with Aloha by Jolly- Exploring Better Lifestyle. 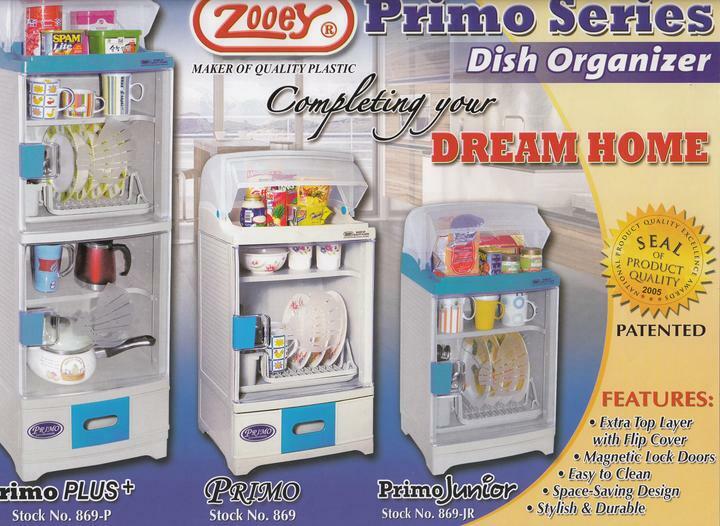 Organize your kitchen in a charming way. 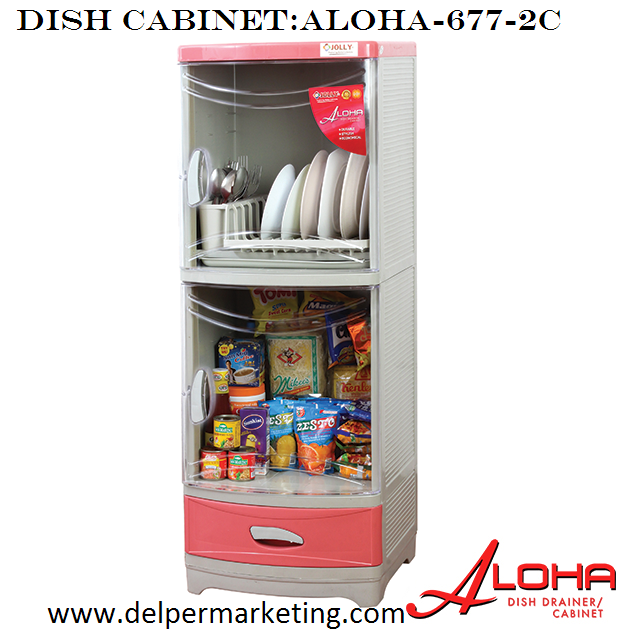 This Sophia Mini Cabinet 822 keeps your utensils dry and safe, giving you a hygienic dish cabinet solution. 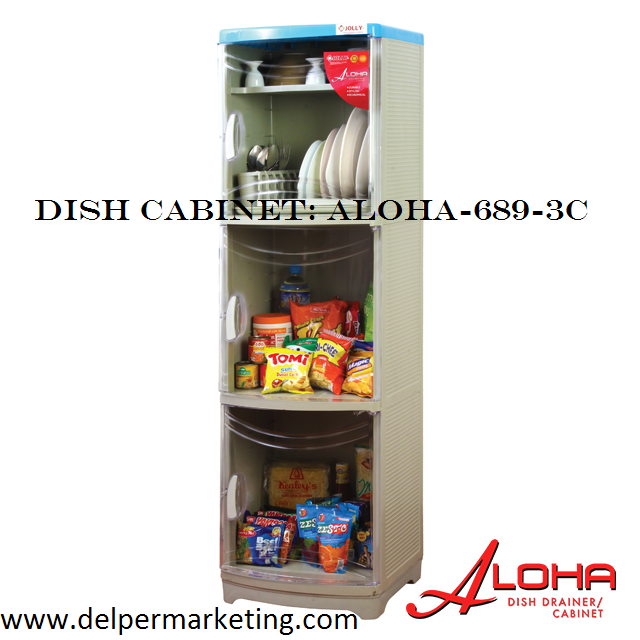 It comes with two fastened drawers so you can store valuable goods securely. 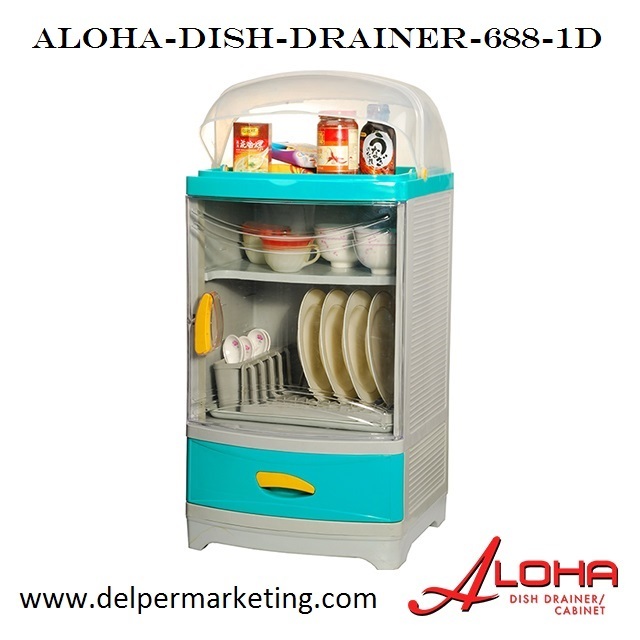 UP 9001-1D - Plate organizer with spoon fork drawer and 1 layer drawer. 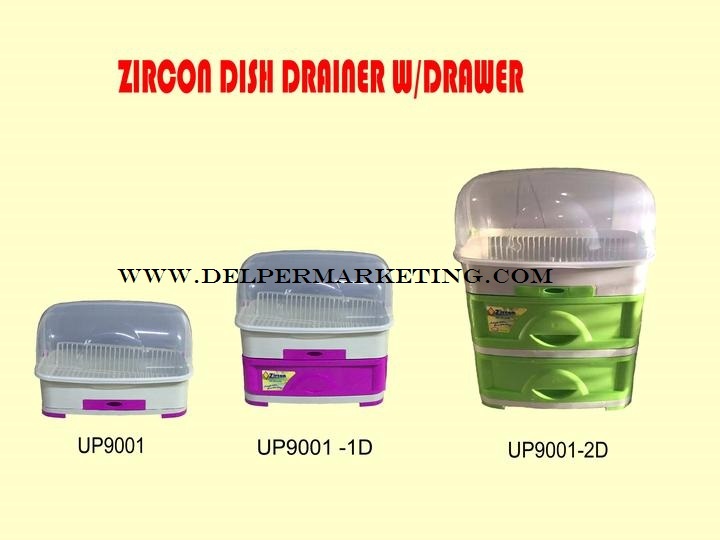 UP 9001-2D - Plate organizer with spoon fork drawer and 2 layer drawer.